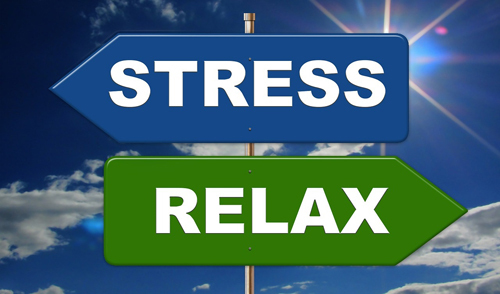 We all need some stress in our lives to keep us active and motivated but when healthy stress turns into chronic stress that's when physical and mental health problems can start occurring. Now-a-days life can be so fast paced and stressful it sometimes feels like it's so difficult to just slow down and take a breather. How much time do you spend and how much importance do you pay to looking after your mental health? Taking steps to look after yourself in this way will not only help to improve your health but increase your general happiness. During this 90 minute session you will learn about how chronic stress can affect you mentally and physically, how stress management techniques can help and some easy and effective techniques that you can start doing straight away. "Learn how chronic stress can affect you mentally and physically, how stress management techniques can help and some easy and effective techniques that you can start doing straight away." You shall also go away with an free information leaflet explaining the different techniques and further resources you can tap into.